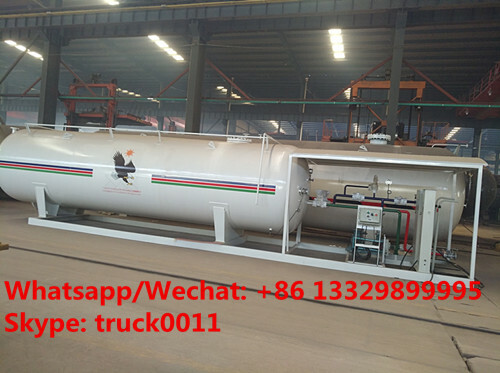 We Chengli Special Automobile Co., Ltd. can customizes skid lpg gas plant with digital scales for filling domestic gas cylinders or automatic lpg gas dispenser for automobiles. And clients can choose 1/2/3/4/5 digital scales install on the skid lpg gas plant upon request, or even. And they can also choose install lpg gas dispenser with 1/2/3/4 nozzles for automobiles, such as cars, taxi, etc. More information, please feel free to contact Ms. Anita. skid system lpg with automobile lpg gas dispenser is used for refilling of liquified petrol gas (LPG). As a major equipment of the LPG station, it is equipped with high-accuracy positive displacement flowmeter,microcomputer control, large LCD counter and various control valves and protection devices assuring operation safety.With advanced manufacturing technique, the dispenser has reliable quality and excellent performance with characteristics of precise ration, easy maintainance and centralized control. Each gun connects to an independent flow and metering system which prevents interference. CLW brand 25cbm skid lpg gas station is almost finished. This skid lpg gas station is customized for clients from Africa, adotps single lpg gas pump with motor and double digital scales filling for double gas cylinders at one time. Chengli Special Automobile Co., Ltd.is one of the leading manufacturer and supplier of lpg gas pressure vessels in China. 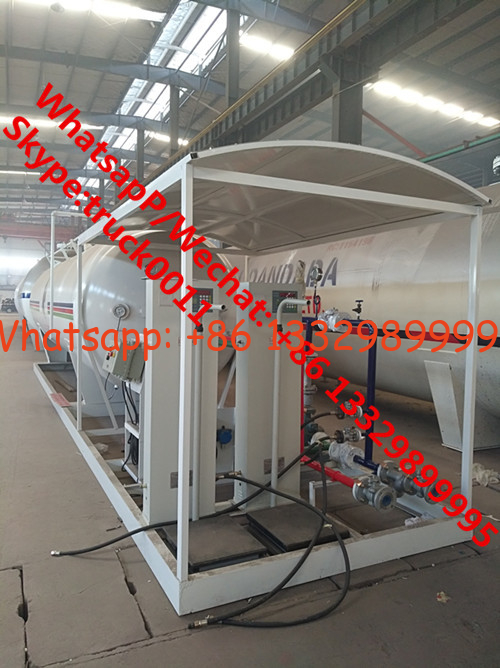 And for many years’ development, we can design, manufacture and sell surface/under lpg gas storage tank, lpg gas tank trailer, skid lpg gas station, lpg gas truck, etc. And we can also customized lpg gas pressure vessels for clients all over the world. More information, please kindly contact with Ms. Anita. The hot sale line is 0086 13886878855.